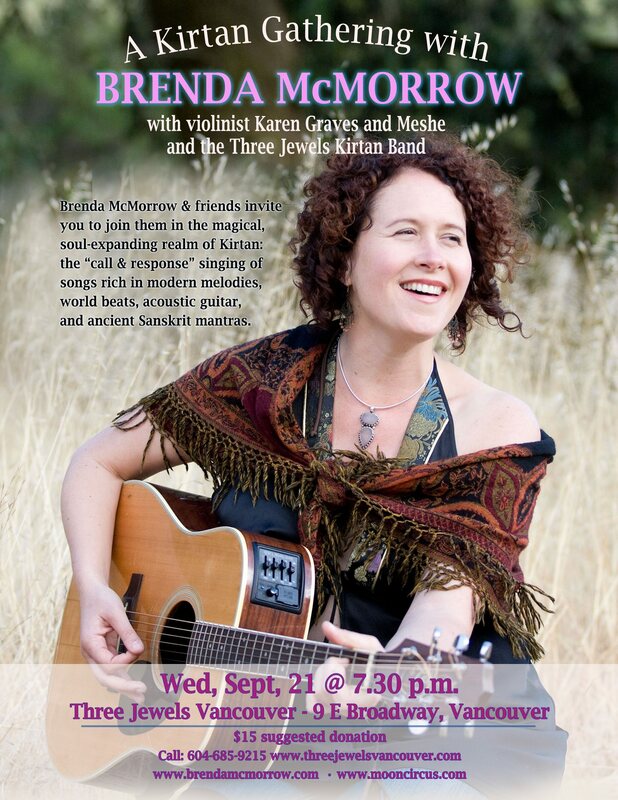 September in California, Sedona, Victoria and Vancouver! 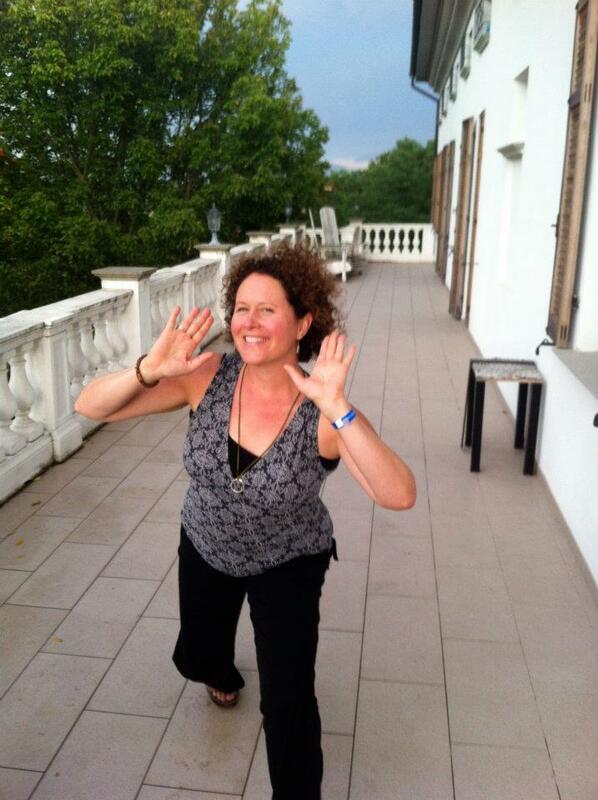 I will be returning from a beautiful summer of festivals and relaxation in Europe and am so looking forward to a trip to the West! 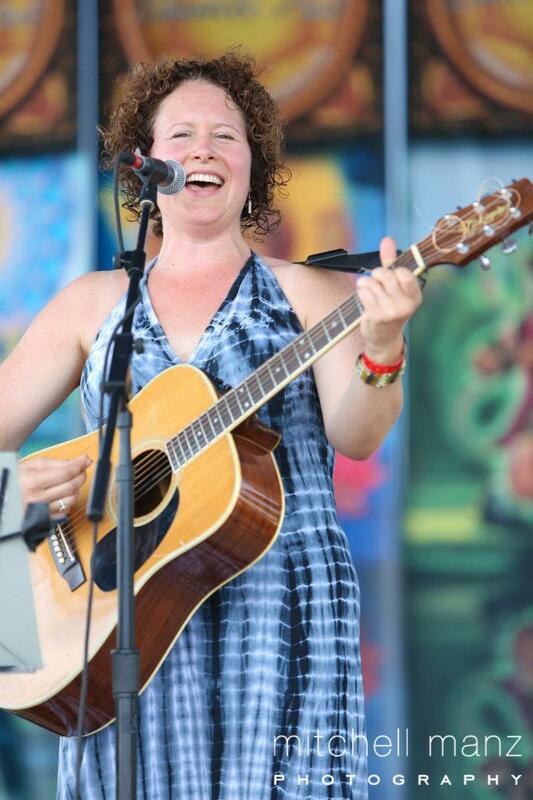 My set is Friday, Sept. 9 at 5:30 p.m. featuring a stellar band: Ben Leinbach, Amy Barnes, Emy Berti, Dana DeLong and more! 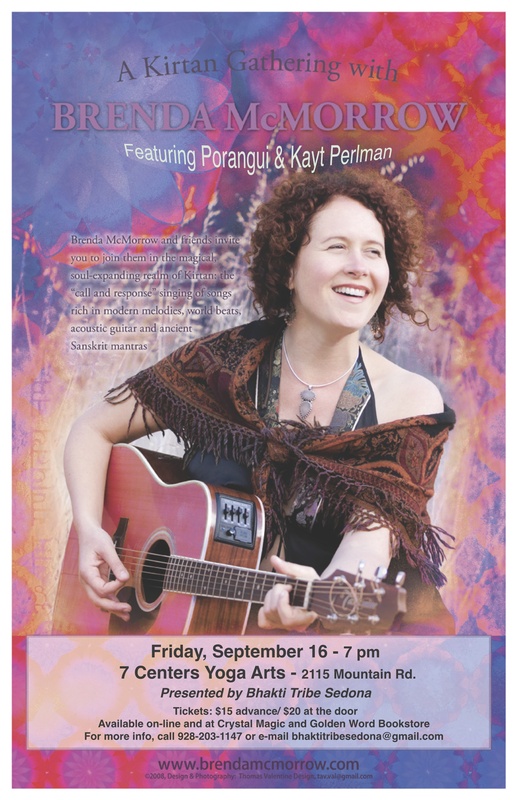 Fri. Sept. 16 – 7 Centres, Sedona AZ, presented by Bhakti Tribe Sedona and featuring the amazing Kayt Perlman and Porgangui – 7:00 p.m.
Tues. Sept. 20, Full Circle Studio Arts, Victoria, B.C. I’m very excited to return to Victoria (where I attended high school!) 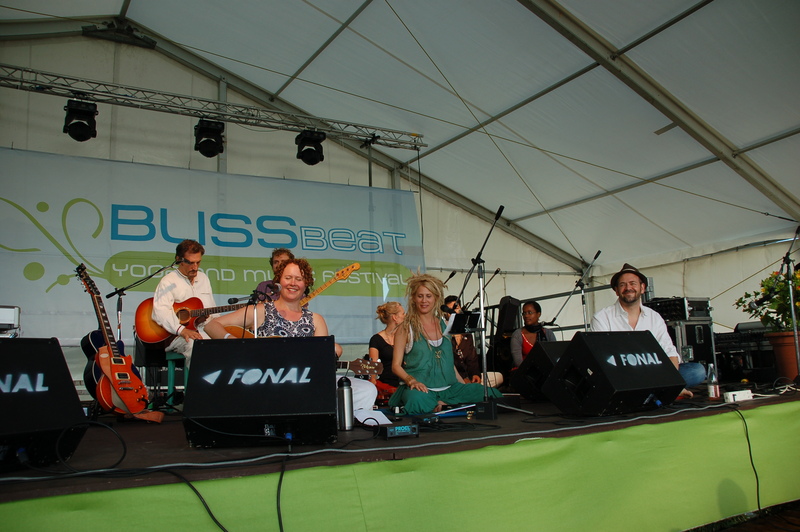 and to play with a fabulous ensemble: Karen Graves on violin, Niel Golden on tablas, Meshe and Moon Circus on vocals and opening set! 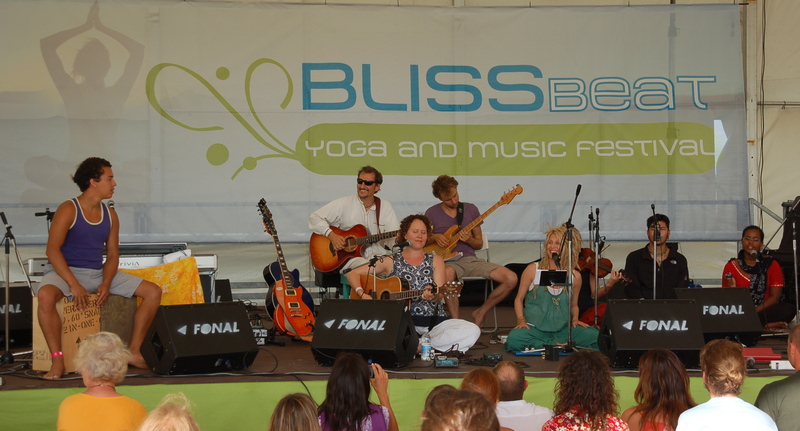 Offering kirtan for the first time in the city of my birth, I’m thrilled to be there and joined by Karen Graves on violin and Meshe and the Three Jewels Kirtan Band! 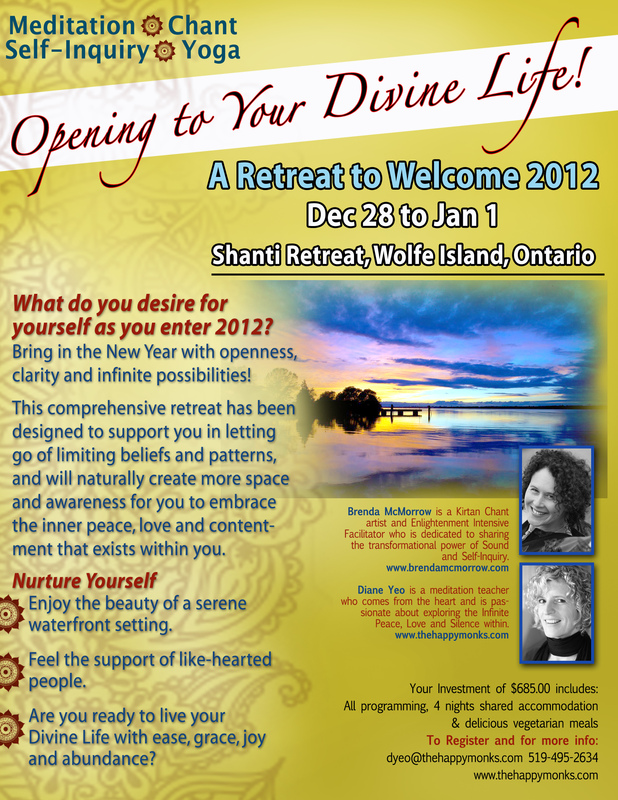 “Opening To Your Divine Life” A Retreat to Welcome 2012! What do you desire for yourself as you enter 2012? 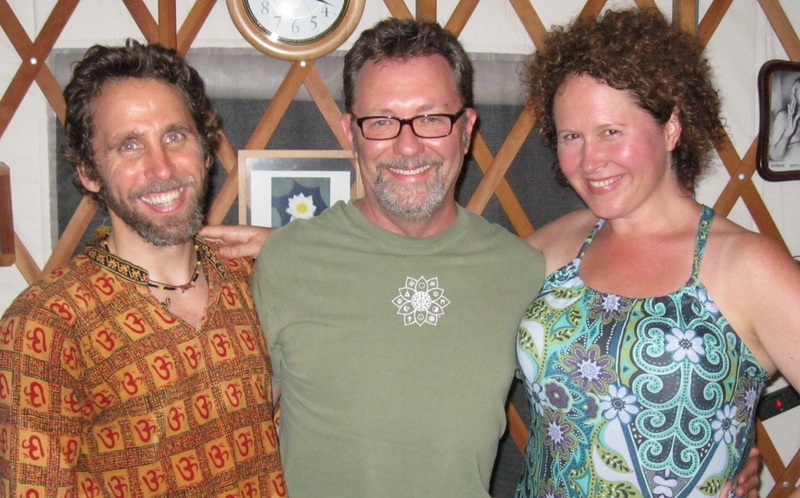 Bring in the New Year with openness, clarity and infinite possibilities! This comprehensive retreat has been designed to support you in letting go of limiting beliefs and patterns, and will naturally create more space and awareness for you to embrace the inner peace, love and contentment that exists within you. *Enjoy the beauty of a serene waterfront setting. * Feel the support of like-hearted people. 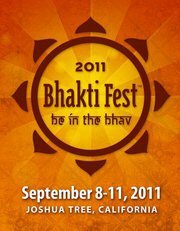 * Are you ready to live your Divine Life with ease, grace, joy and abundance? 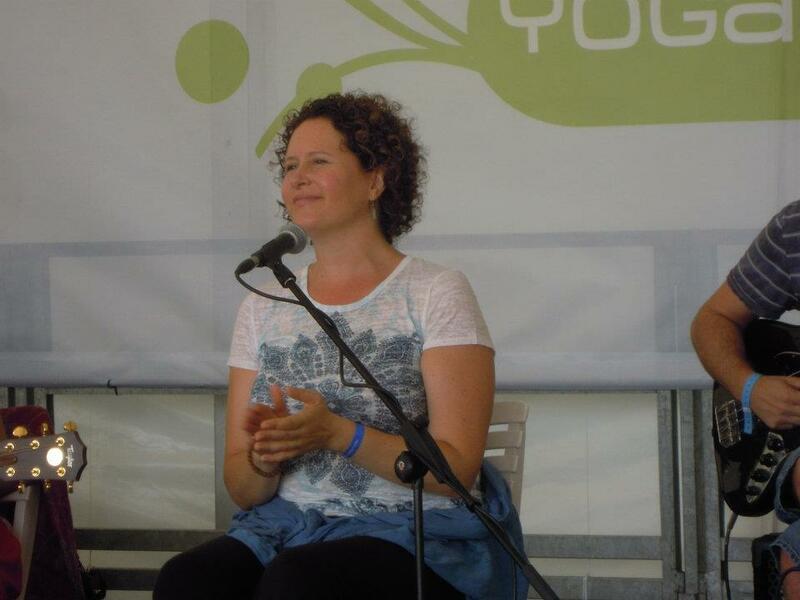 Diane Yeo from Happy Monks – is a meditation teacher who comes from the heart and is passionate about exploring the Infinite Peace, Love and Silence within. 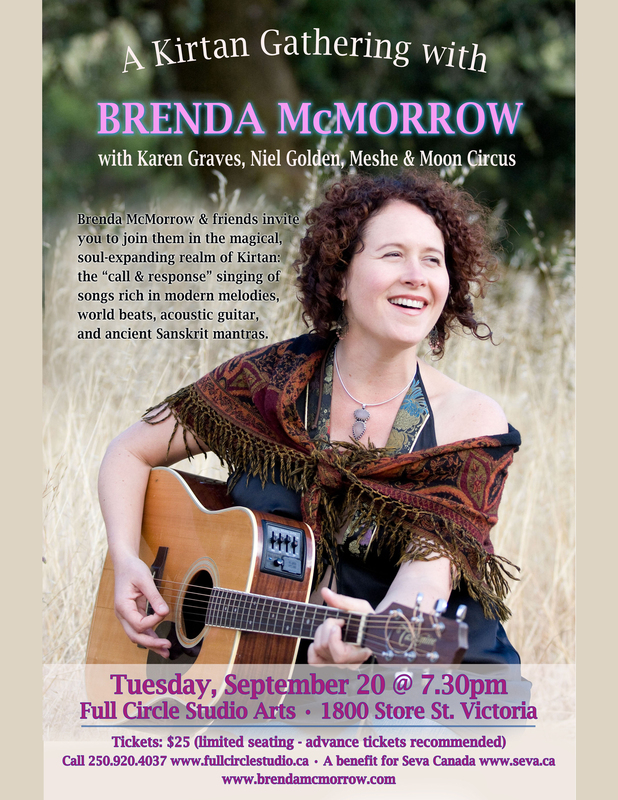 Brenda Mc Morrow is a Kirtan Chant artist and Enlightenment Intensive Facilitaor who is dedicated to sharing the transformational power of Sound and Self-Inquiry. 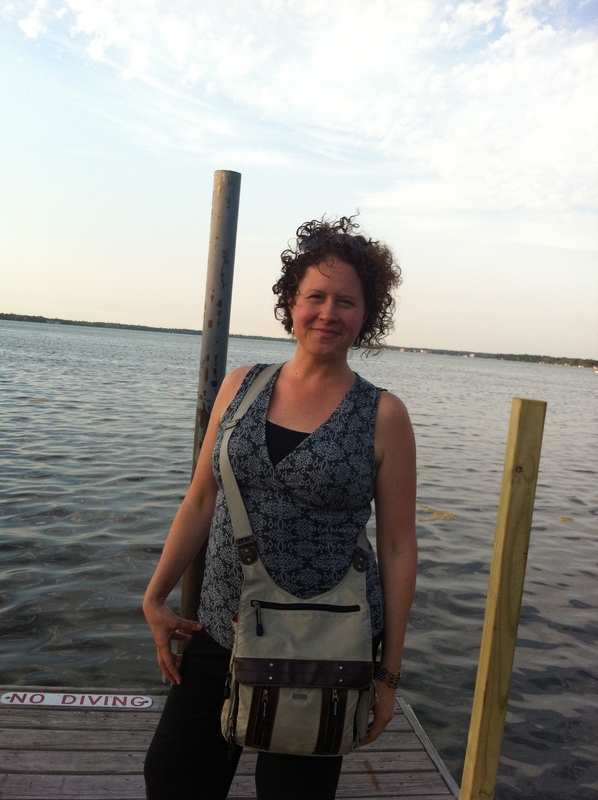 Interview with Brenda on Possibility 101 – Vivid Life Radio! 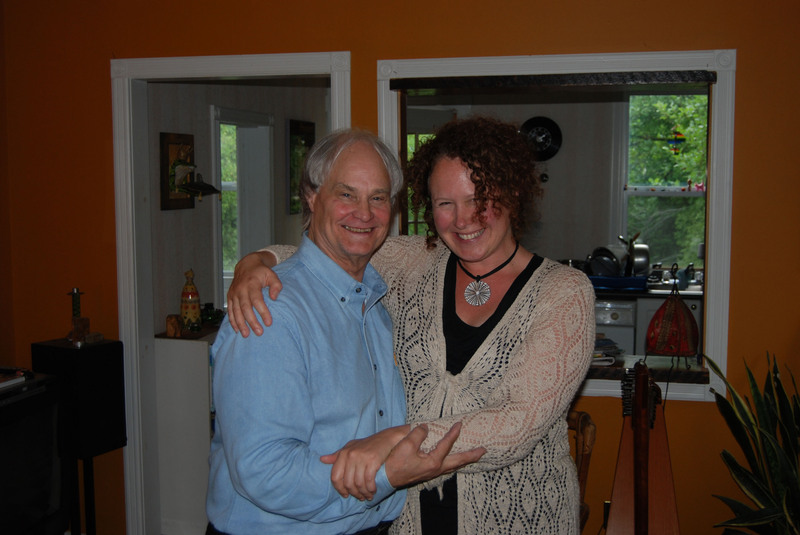 Shasta Townsend interviews Brenda about what Kirtan is, how she came to chanting, why Westerners are so drawn to the practice and much more. As production on my new album “Love Abounds” was coming to a close, we had the sweetest suprise pleasure to have the amazing David Darling join us at my friend and label-mate Andrew McPherson’s studio The Monastereo, in Guelph, ON. 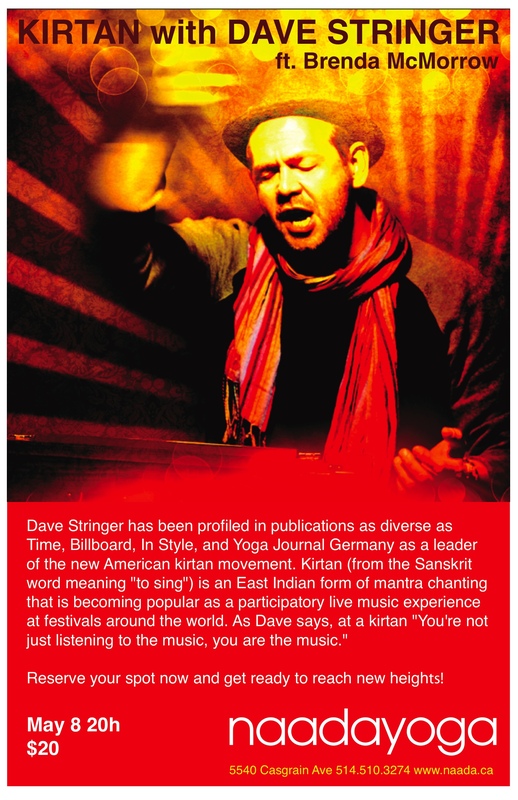 It was an honour to have him here and the beauty that he added to the song is sublime. 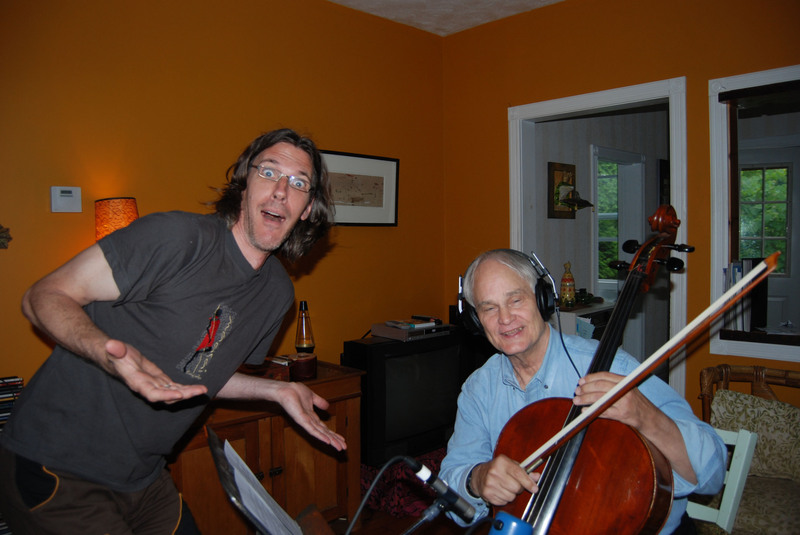 The files were sent off to Ben Leinbach in California and Ben added David’s magic to the track! 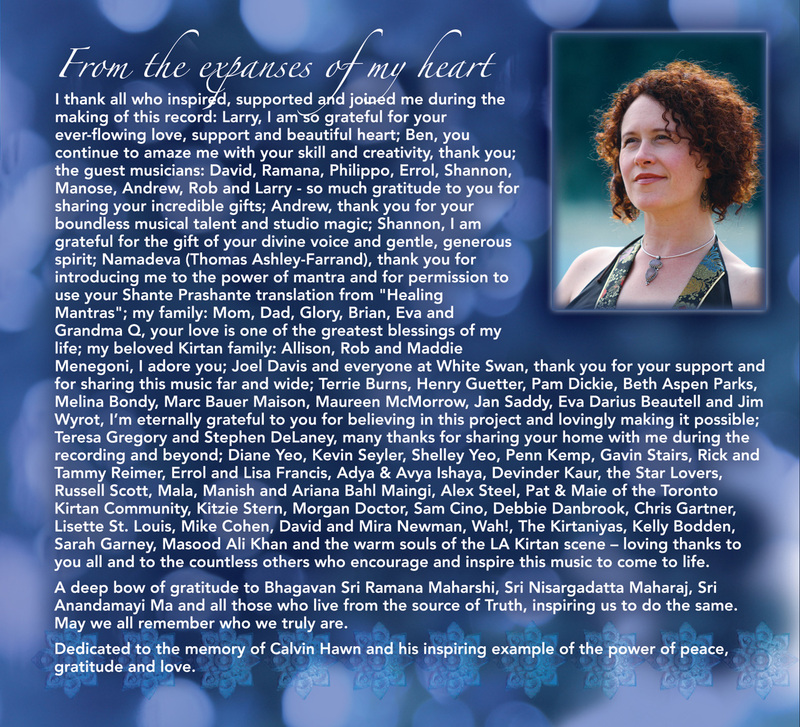 To hear a sample from the track, click here! 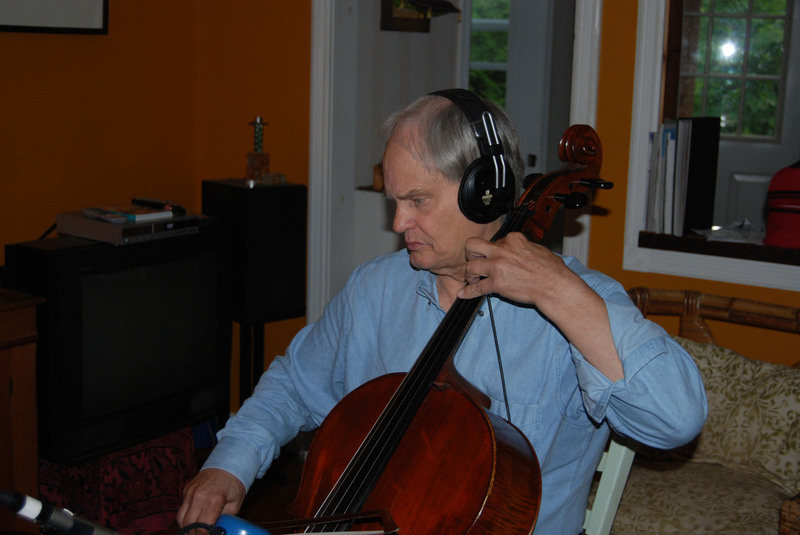 David Darling recording cello part for "Sri Ma"